Kids love to move and wiggle. They also need the strengthening that occurs as a result of all of that moving and wiggling. 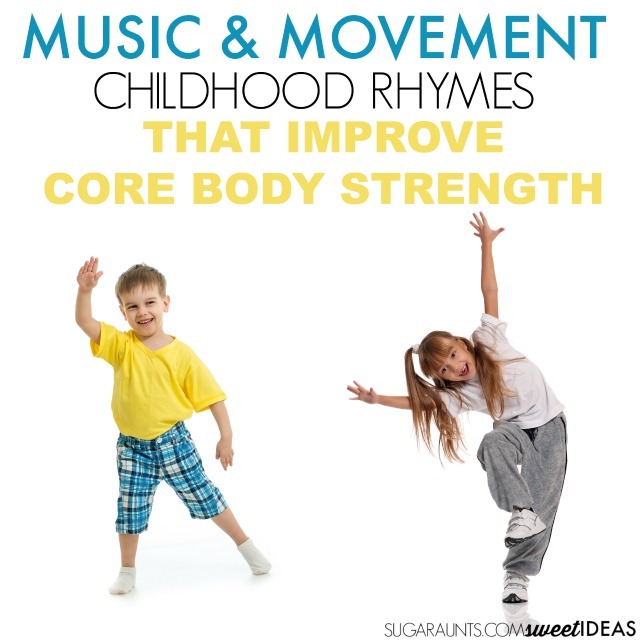 Today, I've got fun ways to build the core body strength using music and movement songs and rhymes. 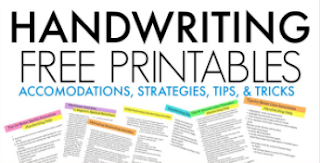 These are childhood classics that are fun to pass on to kids! 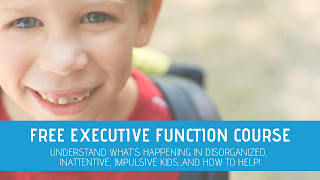 When children have a strong core (or trunk), they are able to sit up at a desk, play on the floor without drooping or slumping, write with a functional position, and even dress themselves more easily. 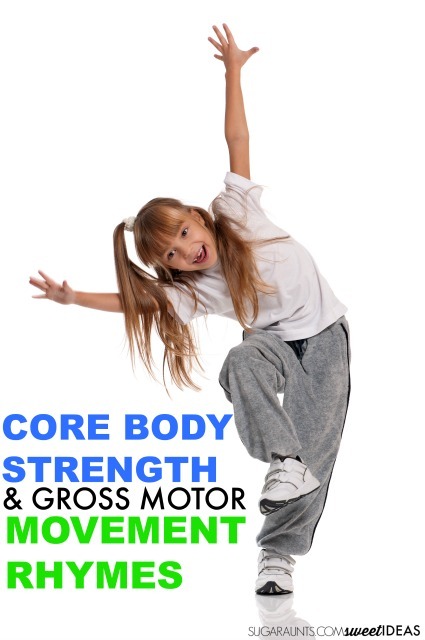 Strength of the core body is essential for every childhood function, and even allows the child to pay attention more easily. Think back to your childhood. Are there games or activities that you recall doing in carefree childhood play? Some of those music rhyming games can be used to work on strength and stability of the body's trunk. Try these core body strengthening ideas. I love all of the creative exercises and activities for building strength in the trunk. 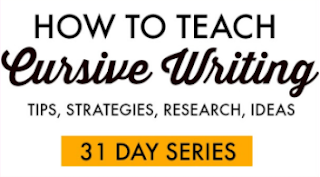 Try these rhyming games to work on the strength of the upper body with your kids, all while having fun and inducing giggles! 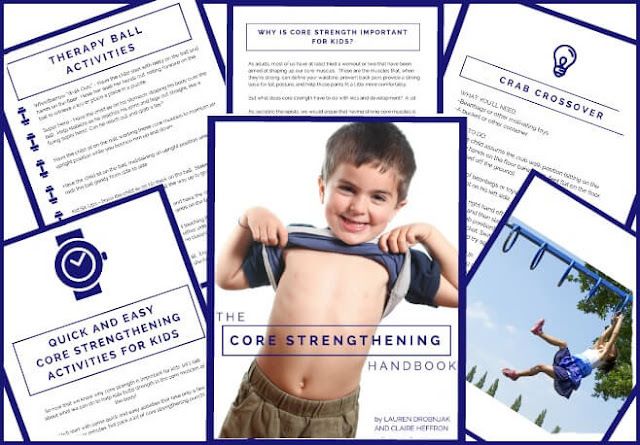 Want to know more about Core Body Strength, how it affects your child's development, and creative activities and exercises to improve core body strengthening? Get your copy of the Core Strengthening Handbook. Do you have any favorite movement and music rhymes from your childhood?